At Bark and Branch, we offer tree services in Manchester including tree surgery. 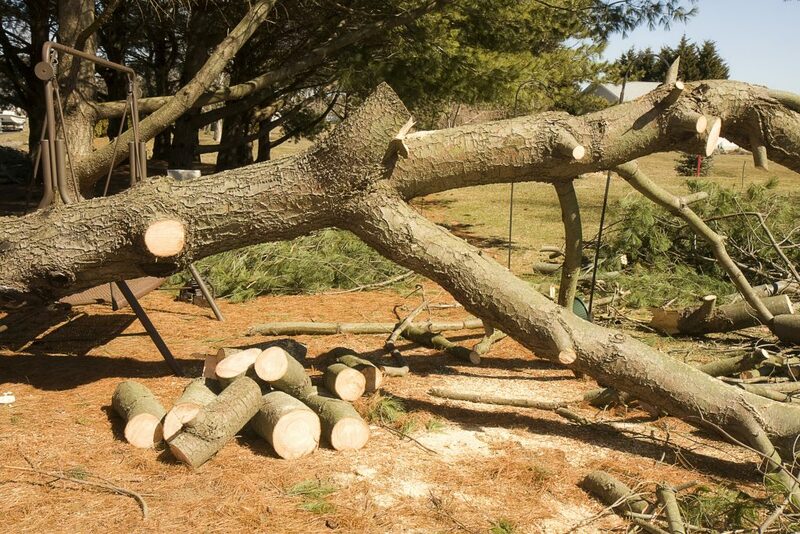 Now, tree surgery can be a great deal of many things, including pruning and falling dead trees. However, much of our work is maintenance. As your tree surgeon in Manchester, we keep your property looking its best. Not sure if it’s worth your investment? Then consider the following four benefits of using our tree surgery in Manchester services. Diseased, damaged, and dying trees can dramatically decrease the appeal of your property. If you plan to see your home in the future, you need attractive landscaping to seal the deal. Our tree surgery services get to the heart of your tree problems and quickly restore the appearance of your property. Healthy, happy trees look far better on your property and bring a general cheer to the aesthetics of your home. The safety of your family is non-negotiable. At bark and Branch, we take your safety seriously, which is why our tree services in Manchester are highly recommended. Our tree surgery in Manchester gets rid of dying or dead trees that could come down on your family or property. You can prevent this from happening when you invest in our services. We use state-of-the-art equipment and techniques to ensure your property remains safe along with your family and pets. Another benefit of hiring our team to be your professional tree surgeon in Manchester is a bump in the value of your property. Simply clipping trees and shaping bushes can be a huge improvement to the value of your home. Every homeowner wants to get a greater return on their investment, and landscaping services play an important role in doing so. Mature trees are highly sought after by homeowners. They offer shade and also preserve the value of your trees. And it is far easier to take care of existing trees than it is to nurse new ones to maturity. Our team can help you maintain your mature trees. If you need assistance with tree surgery in Manchester or are just looking for a qualified tree surgeon in Manchester, we would be happy to help. Reach out to us today for all your tree surgery needs.